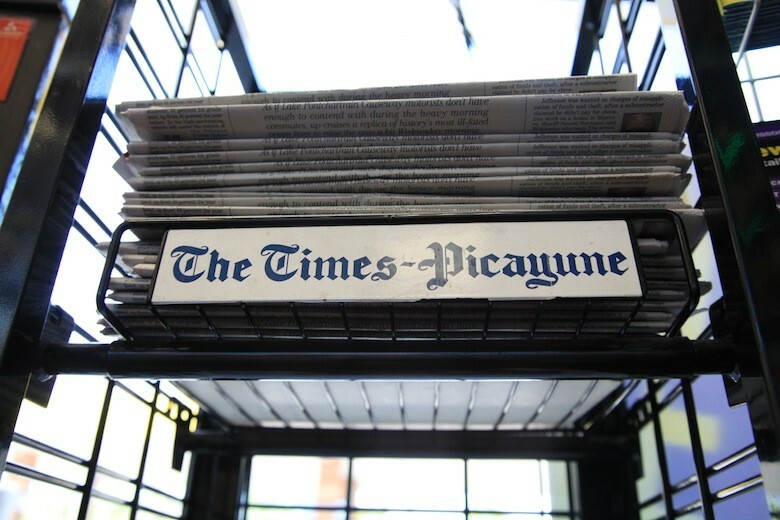 Does Trouble at The Times-Picayune Signal the End of Daily Newspapers? Very soon, New Orleans could become the first major city in the U.S. to not offer a daily paper. Beginning this fall, Advance Publications, Inc., owner of the 175-year-old Times-Picayune newspaper has plans to offer the paper only three days a week. In response to the announcement, New Orleans metro area advertisers and businesses are fighting the measure by joining The Times-Picayune Citizens’ Group and urging that the newspaper remain a daily publication. Advertisers and local business leaders say that the daily paper is a key contributor to the success of their individual businesses and to the economic vitality of New Orleans. The Times-Picayune reaches 75% of the New Orleans population every day. While that may not mean much to you if you’re not a local, could this be a sign of things to come elsewhere? If your local paper made a similar move, how would it affect businesses and advertisers in your area? Leave a comment below! 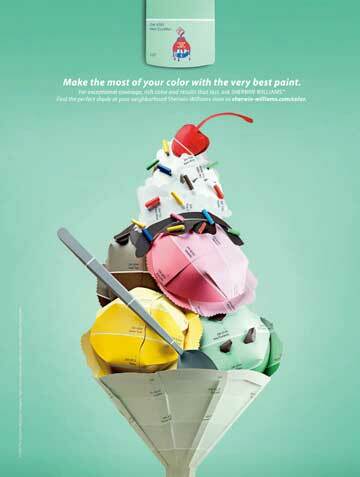 Will the Newspaper Industry Save Itself by Reinventing Online Advertising?